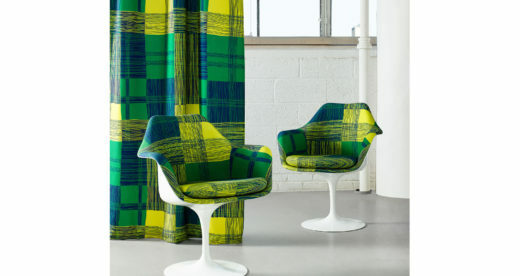 The Intertwine Collection is a cohesive group of conceptually intertwined, yet visually unique upholstery and drapery fabrics. A single 1960s vintage fashion swatch served as the jumping off point for 3 large scale upholsteries in the Intertwine Collection. Our design team visually de-constructed the 1960's vintage fashion swatch, extracting individual elements that became the genesis for 3 large scale woven patterns. 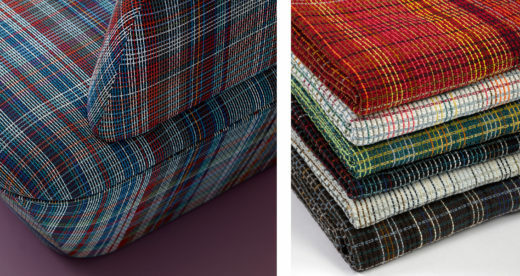 Each of the 6 colorways of Plaidtastic upholstery has a total of 26 perfectly balanced yarn colors that allow the eye to travel and play across the width of the fabric. 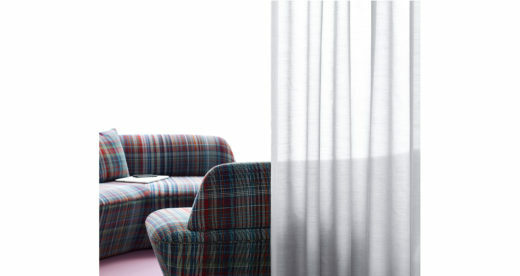 Plaidtastic is a high-performance upholstery. It is bleach cleanable, finished with Incase® for stain resistance and withstands abrasion up to 100,000 Double Rubs. 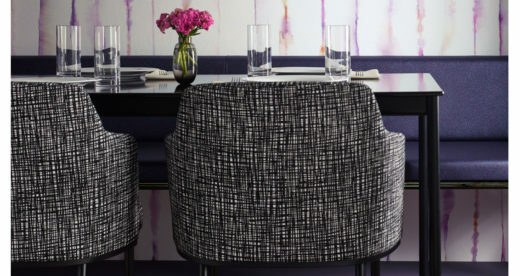 Wild Thing upholstery has free flowing line work that is both structured and organic at the same time. The tri-tone colorwork gives the pattern dimension and heightened visual interest. Wild Thing is bleach cleanable with a majority recycled content. 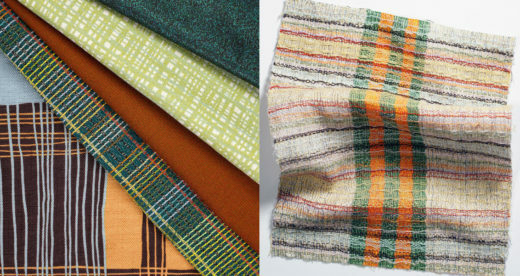 At $28 per yard, it is part of the KT Collection of Affordable Modern Design. 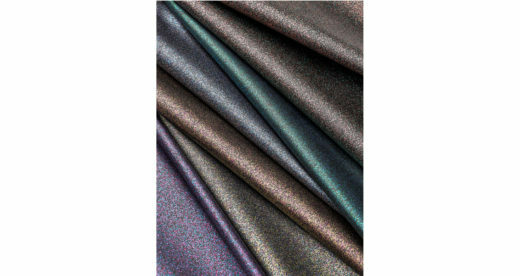 Double Agent is digitally printed on a FR polyester ground. 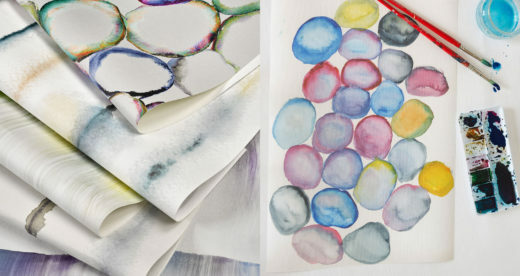 There is a beautiful balance between structured blocks of color and rhythmic line work. 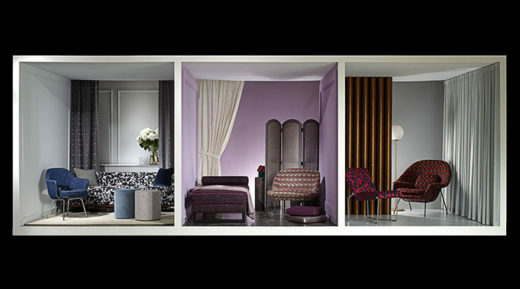 Double Agent is multi-use; upholstery, wrapped panel and drapery. The two-tone effect of Day Tripper creates a visual interest, available in 16 distinct color options. Majority wool content gives Day Tripper a beautiful hand at an exceptional value ($36 per yard). High performance Groovy polyurethane upholstery features movement, sparkle and depth. 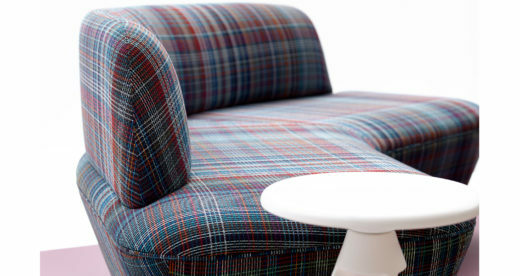 Groovy was developed as upholstery use exclusively for KnollTextiles. 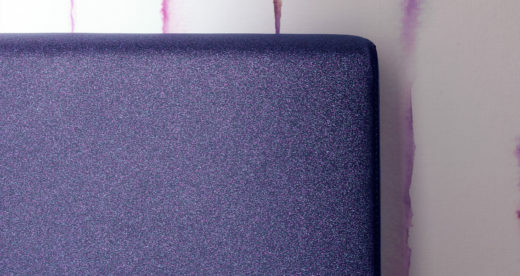 Within each colorway of Groovy are 3 individual glitter pigments set against a dark ground, creating a perception of depth. Bleach cleanable Groovy upholstery reads as an allover texture with varying degrees of luminosity and shimmer as it reflects light. Intertwine also introduced two unique drapery fabrics: Bewitched and Donovan. 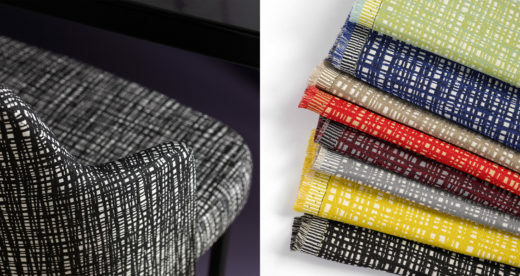 KnollTextiles adds to its selection of acoustic sheers with Bewitched. 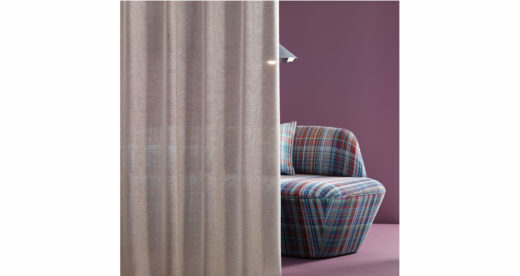 This innovative drapery has unique acoustical properties that absorbs up to 65% of the sound energy that contacts the fabric without interfering with the transmission of daylight into an interior. 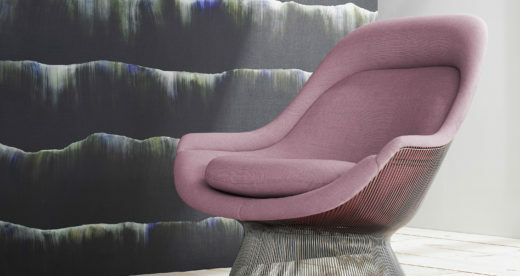 Bewitched has beautiful luster and textural horizontal striations on the face of the fabric. Donovan is the perfect backdrop to any interior. It is woven with a mixture of wool and silk fibers, giving it a sophisticated appearance, luxurious soft hand and easy drapablility. 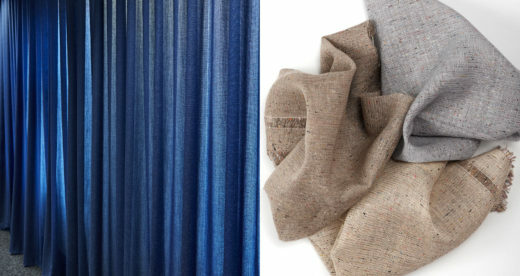 The use of silk noil yarn creates multi-color flecks throughout the drapery. Donovan is stocked with an FR finish for commercial use. 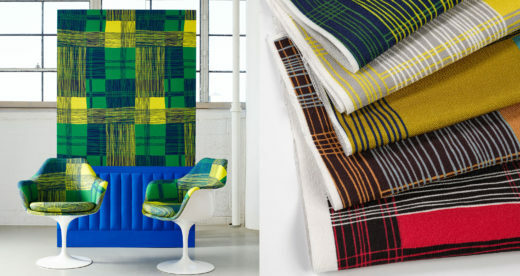 The Atmosphere Collection by Trove for KnollTextiles merges art, design and craft. 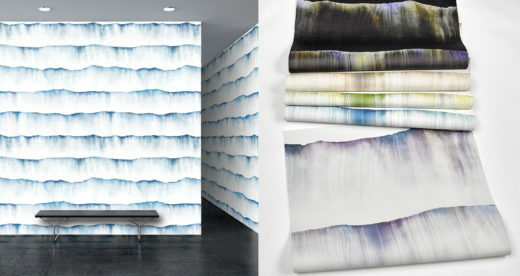 All three wallcovering designs, available in 15 distinct colorways, are printed on environmentally-minded nonwoven TPO, which is durable against commercial cleaning products including bleach solutions, making the designs appropriate for high traffic public spaces. Atmosphere is a clever interpretation of the simple, yet fascinating beauty of our environment. 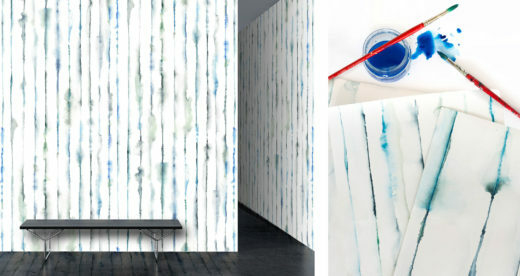 The collection explores how intrinsic forces in nature shape patterns. 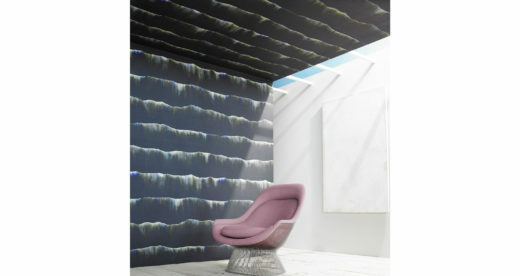 Cascade was inspired by a waterfall, with soft brush strokes fanning out to create undulating horizontal waves. Cascade has 50” horizontal and 60” vertical repeats making yardage calculations and installation easier. 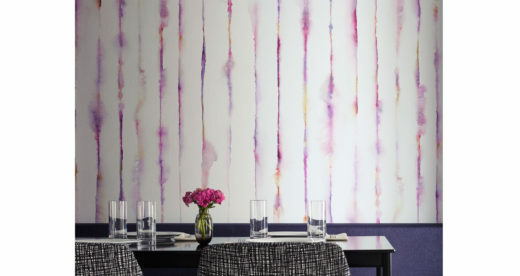 Meander was inspired by a wall of bamboo, with color diffusing into soft, organic patterning that originates from the vertical movements. Meander was designed for random matching with a 120” vertical repeat specifically to help reduce waste. 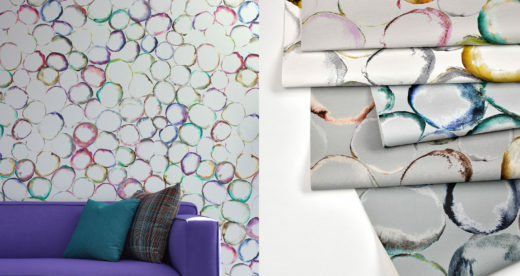 Surround was inspired by river stones, with radiating jewel tones flowing over a circular motif. 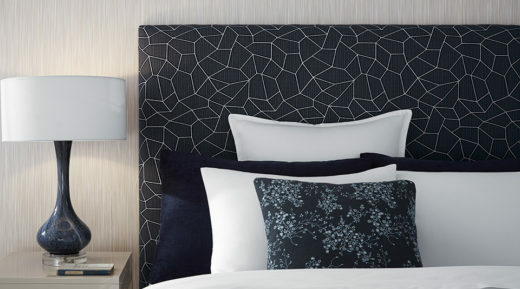 Surround has 50” horizontal and 60” vertical repeats making yardage calculations and installation easier. 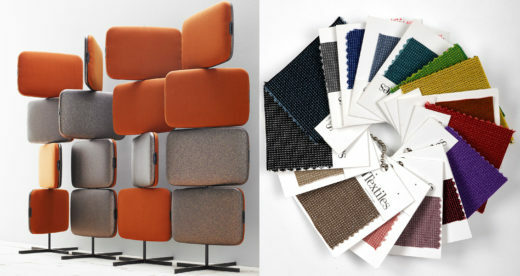 Stayed tuned to see our two new collections (including a Knoll Luxe collection) launching in Fall 2018.